The constitutional amendment allowing the mining company NYCO Minerals to collect mineral samples in advance of mining a portion of the Jay Mountain Wilderness, in exchange for land elsewhere, passed the NYS Legislature and was narrowly approved (53%-47%) by voters in 2013. » Continue Reading. 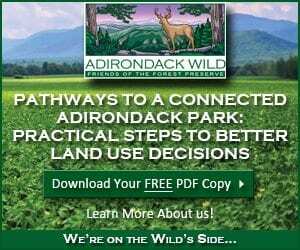 Remember when New Yorkers approved an Adirondack land swap to keep a mine in business and its employees on the job? It hasn’t exactly worked out as planned so far. 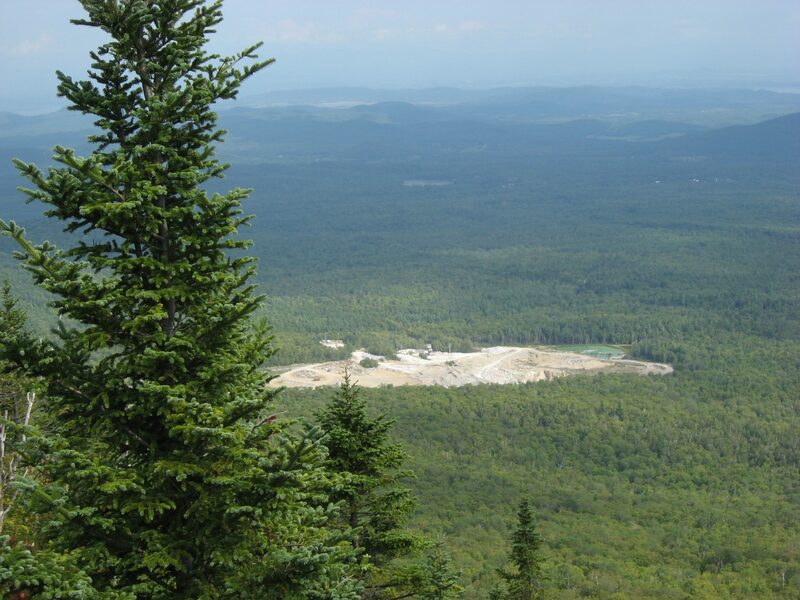 Five years ago voters approved a constitutional amendment allowing NYCO Minerals to pursue a mine expansion onto the Adirondack Forest Preserve on the east side of the Jay Mountain Wilderness. Local politicians backed it for its potential economic boost, while some environmentalists got on board because of a proposed land swap that could grow the preserve. Others feared the precedent of permitting resource development in a wilderness. As it turns out, none of it has happened. The company’s new owners never pursued the swap and have laid off workers. » Continue Reading. 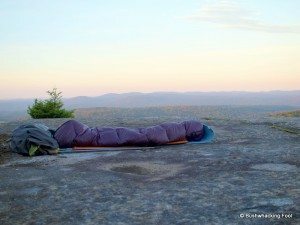 Maybe 15 years ago, having completed the 46 High Peaks and just becoming aware that there were indeed other trails in the Park, I was searching for new options when I stumbled across a brief description of the seldom-climbed Jay Mountain, the capstone of the Jay Range, smack in the center of the Jay Wilderness off of Jay Mountain Road between the communities of Jay and Upper Jay. Everything in Jay is named Jay. People even name their goldfish Jay. Less to remember that way, I suppose. It was a mountain that, it was said, only “the locals” climbed, but if that were the case, those rascally locals weren’t talking. People whom I was certain had hiked Jay clammed up, guarding the secret with the same passion as one trying to keep the nuclear codes away from President Trump. Of course this only meant that I made up my mind that I would find the trailhead or die. Find it I eventually did, but it wasn’t within a hundred yards of where it was supposed to be, and was marked only by three sorry old stones masquerading as a cairn. I do believe it took longer to find the trail than it did to hike it. » Continue Reading. Protect the Adirondacks conducted an investigation into the role of the Department of Environmental Conservation (DEC) in support of the 2013 Constitutional Amendment to allow NYCO Minerals, Inc., a mining company in Essex County, to undertake mining activities and obtain 200 acres of “forever wild” Forest Preserve lands. The investigation started in early 2014 and used hundreds of documents from the DEC and Board of Elections obtained under the Freedom of Information Law. 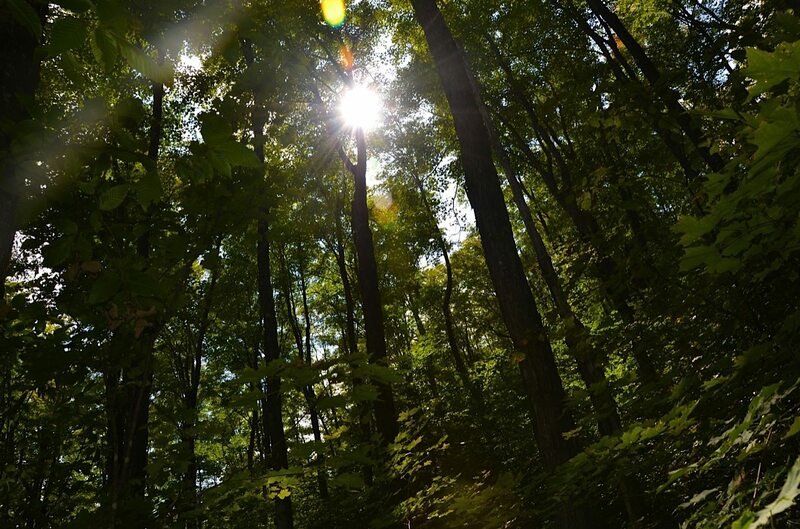 PROTECT’s investigation found what the group is calling “a startling and illegal commitment of DEC’s staff time and resources to support NYCO’s bid to buy Forest Preserve lands.” » Continue Reading. 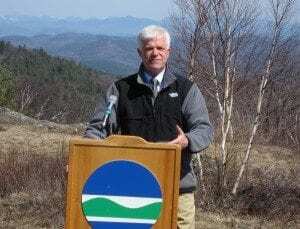 NYS Department of Environmental Conservation Commissioner Joseph Martens will be stepping down in July according to an e-mail sent to staffers on Tuesday. Martens is expected to return to the Manhattan-based Open Space Institute, which he headed before moving to DEC, to work on national climate change issues. He was appointed in 2011, after Gov. 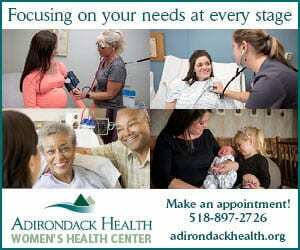 Andrew Cuomo was elected to his first term. 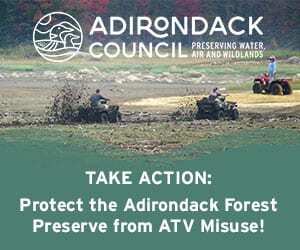 Although popular with anti-fracking advocates for DEC’s ban on high-volume hydraulic fracturing (HVHF), Martens has received mixed reviews from advocates of protecting state lands in the Adirondacks from development. » Continue Reading. “At the first three holes there was nothing. 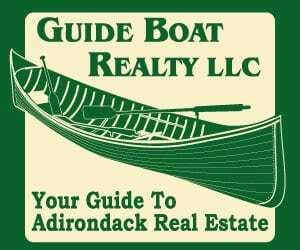 That was a big gulp,” Glackin told me Tuesday when I visited Lot 8, the 200-acre parcel that NYCO hopes to acquire from the state. “The TRP will be amended to reduce the total pad locations from 21 to 10 and eliminate the third phase. 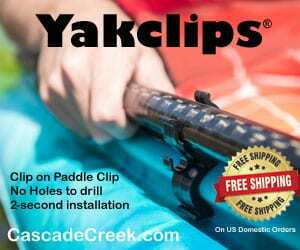 The maximum number of holes drilled will decrease from 21 to 18. 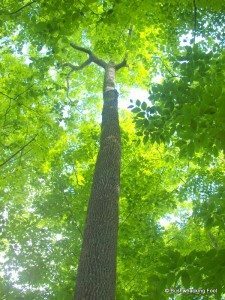 Elimination of the third phase will result in a substantial reduction in the number of trees cut for access corridors and pad sites. 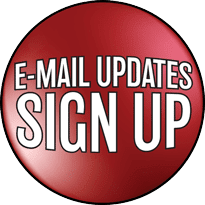 Other amendments to the TRP include relocation of two pad sites and changes in the water system to allow winter operation.” » Continue Reading. 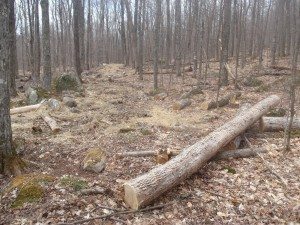 NYCO Minerals has begun cutting trees and drilling for wollastonite in the Jay Mountain Wilderness, actions that could render moot legal efforts to thwart the company’s plans. 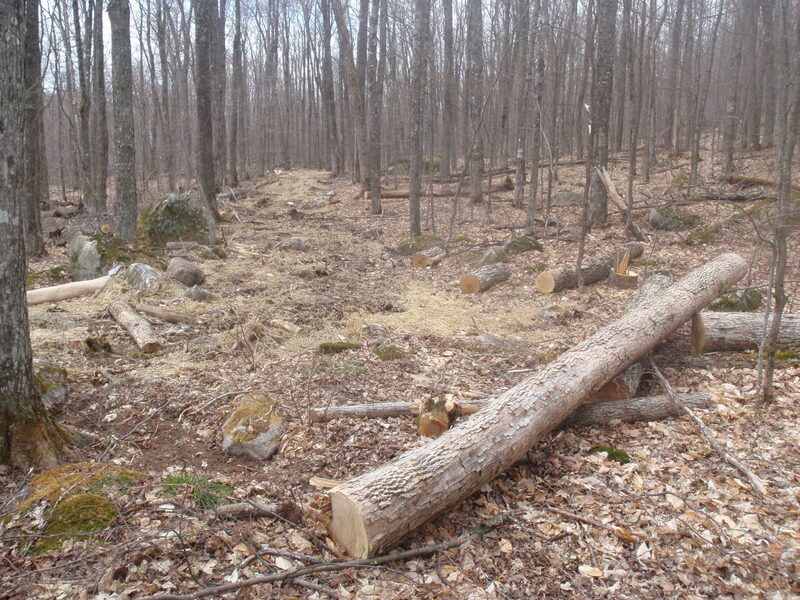 NYCO spokesman John Brodt confirmed that the company began work in December after New York State Supreme Court Justice Thomas Buchanan dismissed a lawsuit challenging NYCO’s permit. 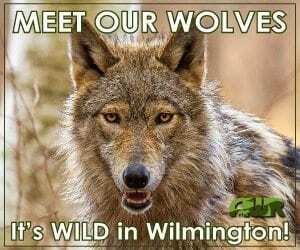 Last week, Earthjustice filed a notice of appeal with the Appellate Division of State Supreme Court, but it’s uncertain whether it will follow through. 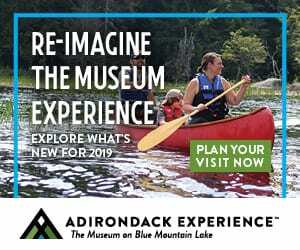 The nonprofit organization is representing Protect the Adirondacks, Adirondack Wild, the Sierra Club, and the Atlantic States Legal Foundation. Whenever I think of the summers I spent as a kid, scrambling around the Adirondack’s High Peaks, I always remember my grandfather’s constant refrain: “Don’t step on the lichen!” A boisterous group of four kids from Long Island, we were, ascending those rugged mountains in tow behind our parents and grandparents throughout our childhood in the 70s and 80s. There were times, especially on the cold rainy days, we kids would probably have preferred to watch television, but our daily routine during those summer visits was all nature, all the time – including bushwhacking excursions in search of historic landmarks and the legend of Verplanck Colvin, the 19th century surveyor whose work helped lead to the creation of Adirondack State Park. 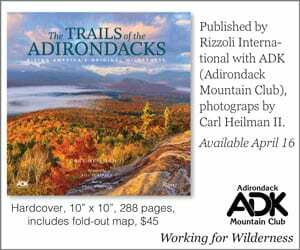 Oh those days, and what they taught us – to respect and love the fragile Adirondack eco-system, to cherish New York’s wildest region. These lessons have stayed with me throughout my life. » Continue Reading. Environmental activists seeking to prevent NYCO Minerals from drilling in the Jay Mountain Wilderness are trying to thwart the will of the electorate, according to court papers filed by the state attorney general’s office. 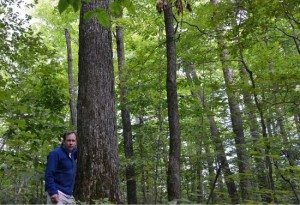 Assistant Attorney General Susan Taylor argues that NYCO should be allowed to drill for wollastonite in the state-owned Forest Preserve despite a lawsuit filed by Adirondack Wild, Protect the Adirondacks, Sierra Club, and Atlantic States Legal Foundation. 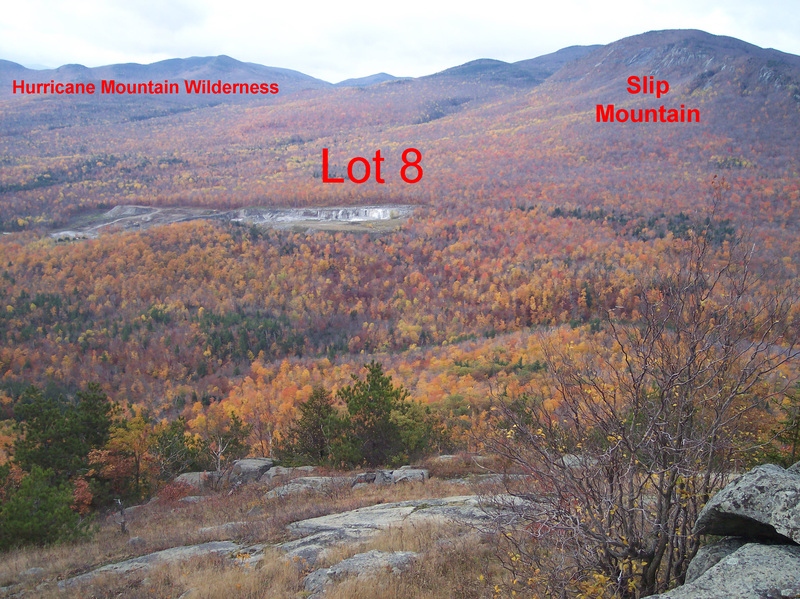 In November 2013, voters approved an amendment to Article 14 of the state constitution to permit NYCO to acquire a 200-acre parcel known as Lot 8 in the Jay Mountain Wilderness in exchange for land of equal or greater value. Known as Proposition 5, the amendment authorized NYCO to conduct test bores to ensure that Lot 8 contains enough wollastonite—a mineral used in plastics and ceramics—to make the land swap worthwhile. » Continue Reading. 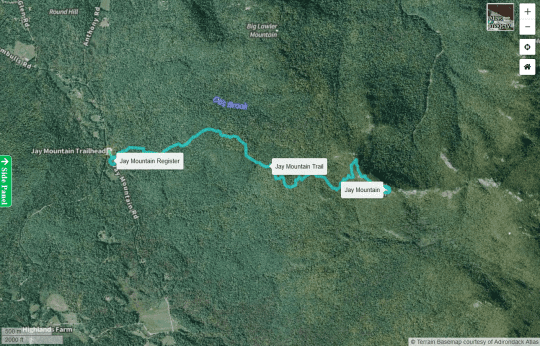 Arguments in State Supreme Court over NYCO Minerals’ plan to drill for wollastonite on Lot 8 in the Jay Mountain Wilderness have been postponed until October 24. In July, Earthjustice obtained a temporary restraining order to block the test drilling. 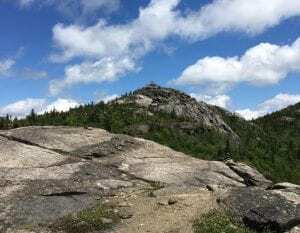 At the time, Justice Thomas Buchanan scheduled arguments for August 22 on whether the ban should remain in effect for the duration of a lawsuit filed against NYCO, the Adirondack Park Agency, and the state Department of Environmental Conservation. » Continue Reading. When the results for Proposition 5 came in last November, I decided I must visit Lot 8 in the Jay Mountain Wilderness. Since the voters of New York State made this area yet another sacrificial lamb at the altar of greed and profitability, I knew it would only be a matter of time before the chainsaws, bulldozers and explosives moved in and converted a living and breathing forest into something akin to a war zone. 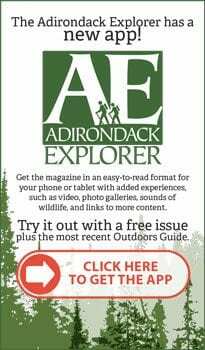 It soon became evident this juggernaut of “progress” was unstoppable, as the New York State Department of Environmental Conservation (DEC) and the Adirondack Park Agency (APA) relinquished their roles of protecting the environment and the Adirondack Park. 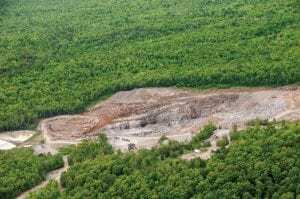 Instead, these governmental organizations engaged in the complete evisceration of nearly every environmental protection law on the books in an attempt to ensure NYCO Minerals, Inc. destroyed Lot 8 as soon as possible. 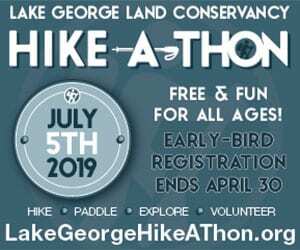 This left me little choice but to put hastily together a 6-day bushwhacking trip through the Jay Mountain Wilderness, with an entire day allocated to exploring the condemned Lot 8 in all its natural glory before its destruction. I felt it would ease my conscience somewhat for not doing enough to prevent its impending demise in the first place. Unfortunately, despite getting up-close and personal with Lot 8, I only ended-up feeling worse. 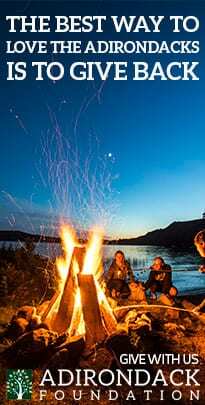 In between the joy and wonder of experiencing this property for myself firsthand, was a sense of deep sorrow, bordering on moroseness, as the fate of everything I saw, smelled and heard was never far from my mind. 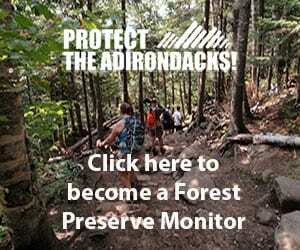 Four environmental organizations filed a lawsuit Friday challenging the State’s approval of mineral exploration on 200-acres of publicly-owned Adirondack Forest Preserve Wilderness known as “Lot 8” in Essex County. 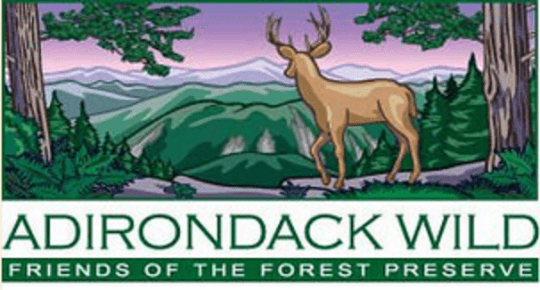 The organizations are Adirondack Wild: Friends of the Forest Preserve, Atlantic States Legal Foundation, Protect the Adirondacks! Inc., and Sierra Club, and they are represented by the non-profit law firm, Earthjustice, and pro bono co-counsel Mintz, Levin, Cohn, Ferris, Glovsky and Popeo, P.C. 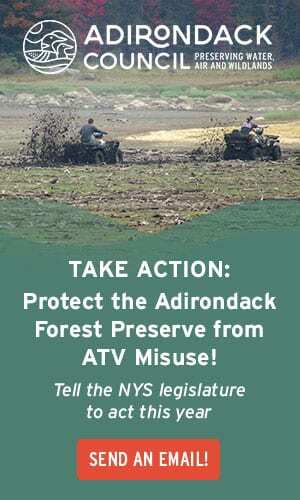 According to a notice sent to the media the Article 78 lawsuit seeks to stop mineral exploration in the Jay Mountain Wilderness “until the State complies with all applicable laws.” It was filed in Albany County Supreme Court against the NYS Department of Environmental Conservation (DEC) and its Commissioner, the NYS Adirondack Park Agency (APA) and its Chairwoman, and NYCO Minerals, Inc. The groups contend that a constitutional amendment (Proposition 5) approved by the voters last November suspended one layer of protection for Lot 8, but all other legal requirements protective of Wilderness areas remain in full force and effect. » Continue Reading.